Nestled between Mexico and Guatemala, Belize offers an intriguing mix of majestic 3,675 foot mountains, tropical forests rich with wildlife, mysterious Mayan temples, and diving experiences like no other. Belize truly salutes the natural world at its very best. In a single day you can spend the morning hiking through tropical forests spotting jaguar and spend your afternoon diving along the longest barrier reef in the Western Hemisphere. This is the perfect place for every kind of adventure, a playground for nature if you will. Belize offers some of the best diving in the Caribbean thanks to its protected barrier reef and string of coral atolls. The Blue Hole, a vast cave at the centre of Lighthouse Reef, is an incredible spot to see five metre long stalactites and is arguably one of the best dive sites in the world. 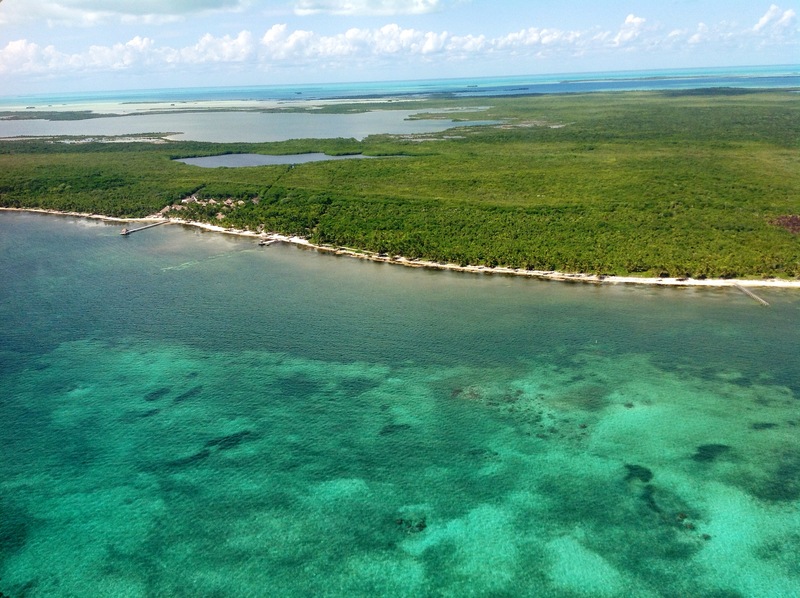 The islands, or cayes, dotted between the mainland and reef are the perfect places to watch the world go by. The kaleidoscopic life both above and beneath the water is mesmerising. A number of birds, fish and marine creatures begin their lives within the protection of the mangroves, making each one a petri-dish blooming with wildlife. As for Belize’s vast array of dive sites, on the outside look out for the Spur and Grove formations. These narrow canyons of coral are ideal for spotting grouper and the odd eel or two. Within the reef, you’ll be bobbing above hundreds of brightly coloured fish and coral species. For something a little larger head to the South Water Caye Marine Reserve - home to the world’s largest population of whale sharks from February to May. Belize is simply brimming with wildlife and beautiful vistas - the perfect spot for a wildlife adventure with a difference. Contact us if you wish to immerse yourself in the underwater world or tropical surrounds of Belize.